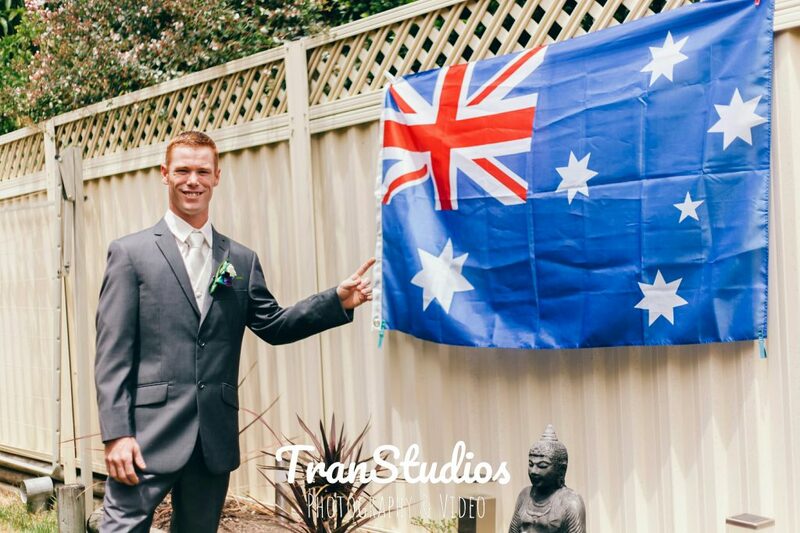 Transtudios Photography & Video is a boutique sydney wedding photography and wedding videography studio based in Sydney, Australia. We service weddings all over Sydney, Central Coast, Hunter Valley, Wollongong, Blue Mountains, Canberra and New South Wales. Our goal for Transtudios is simple; to tell your wedding story through breathtaking images and exquisite video for your wedding day. With our creative, qualified professional background in Photography, Cinematography & Video post-production, we’re on hand to help you and your partner create the best wedding memories. Simply put, we are the best Sydney wedding photographers around! Our unique, ambitious, organic and candid approach to your wedding will simply make your special day, timeless. for all your sydney wedding enquiries or bookings. Is this truly the best lightroom presets for Portrait Photography? What can you learn from wedding photography classes? Aussie couples love San Francisco destination weddings! Diamond vs morganite for an engagement ring?